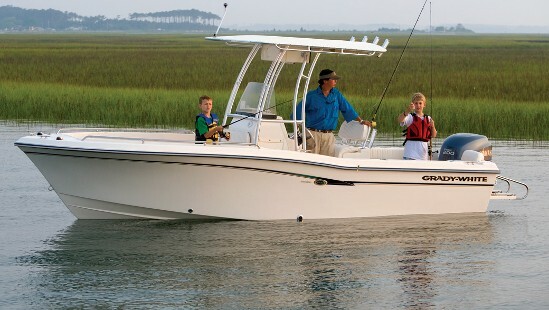 Robust building techniques and a simple standard rig make this a good first-boat choice for young families and juniors. 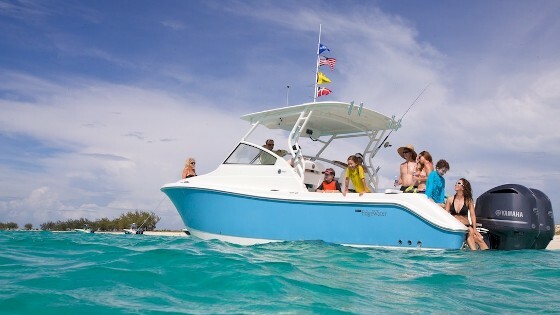 One of my best friends growing up had a 16-foot Boston Whaler, and invited me along on many adventures in our Florida backyard, from skin diving for lobster in the Florida Keys to running out to the Gulf Stream to chase mahi mahi. Since then I’ve had an affinity for small boats, imagining all the ways to run around and have fun. 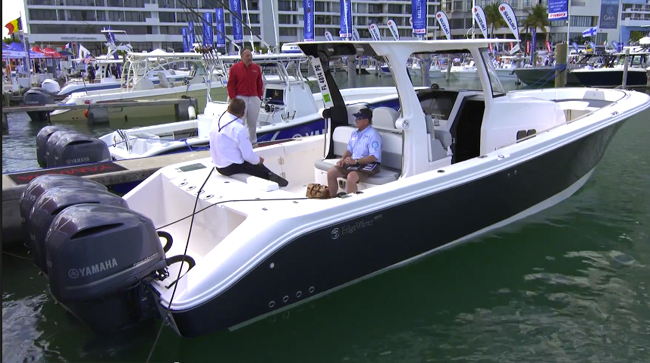 Maybe that’s why the EdgeWater 170 Center Console is so appealing. 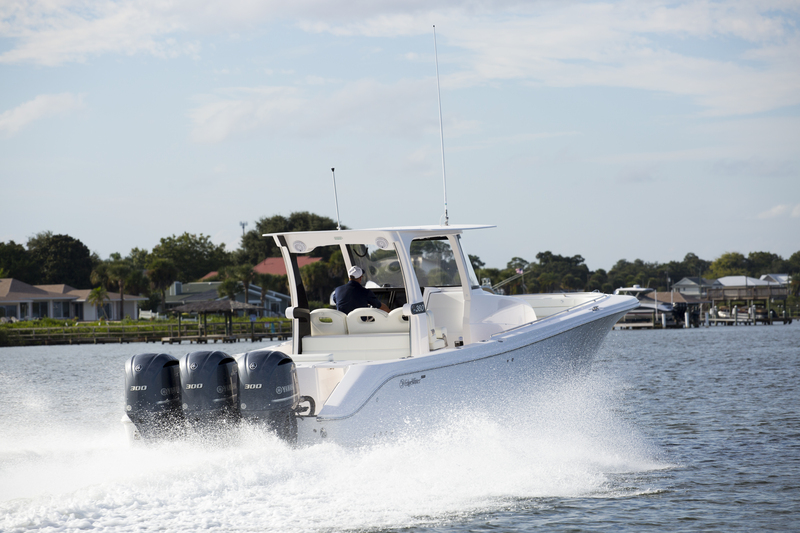 The Edgewater 170 is a great boat for coastal and bay running. 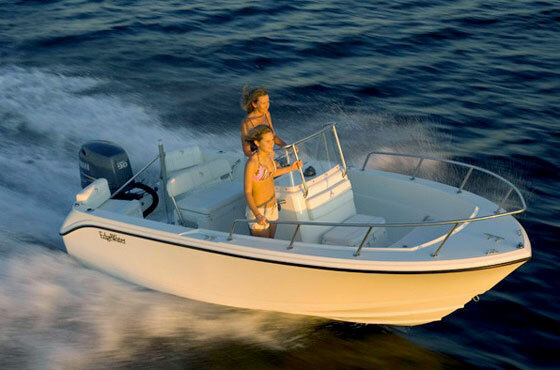 Like Boston Whaler, EdgeWater makes the claim that its boats are unsinkable. EdgeWater calls it Permagrid construction—a composite stringer system and a cored composite hull filled with level foam flotation. The company uses the same build technique throughout its offshore lineup. 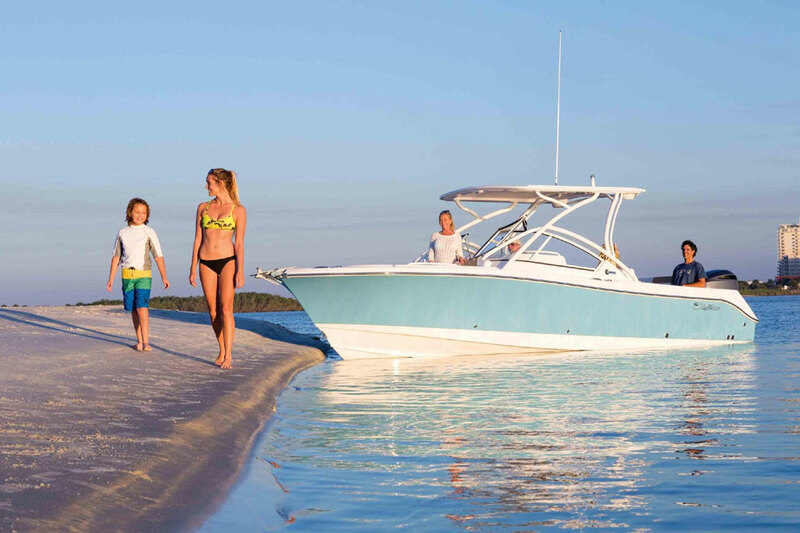 The 170 CC isn’t even the smallest boat in the EdgeWater fleet—they build a 145 C—but the 170 CC falls right into the niche of all-around junior utility boat. 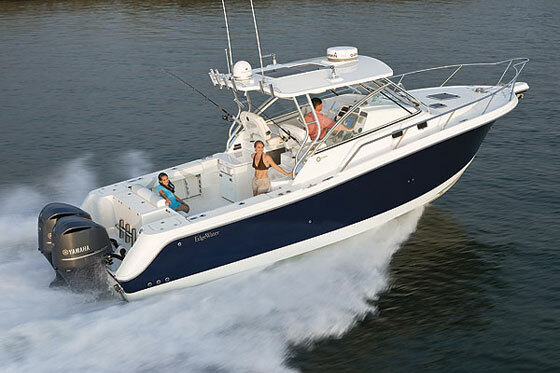 The 170 CC has a variable deadrise hull, meaning a deeper V along the centerline that tapers shallower out towards the chines. 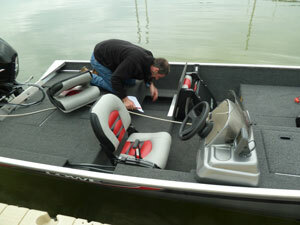 It’s a great little boat for coastal and bay running, as well as on lakes and rivers. 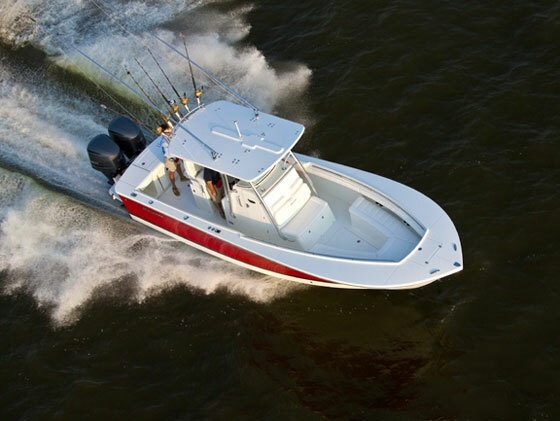 With a Yamaha F115 outboard it approaches 43 mph -- all the speed you’d want in a 17-footer -- and averages close to 6 mpg at a 3500 rpm cruising speed. It doesn’t have many standard fishy features, but it has an optional fishing package with a 17-gallon livewell, more rod racks, and a raw water washdown. Get the optional ski pylon, too, to make it super kid-friendly. See the EdgeWater website for more information.